Navigation literacy and numeracy skills. 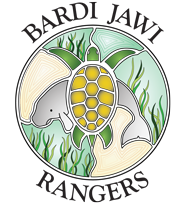 Videos and activities for students. BoatNotes is a multimedia resource to support students engaged in Maritime Industry Training in Northern Australia. It focuses on key literacy and numeracy skills involved in the areas of marine navigation. 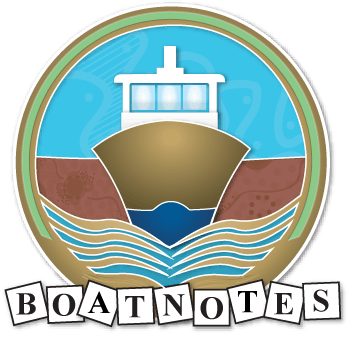 BoatNotes provides web-based video and interactive multimedia resources for students and activities for trainers that can be downloaded and used in the classroom. BoatNotes has been developed by Kimberley Training Institute (KTI) through the Workplace English Language and Literacy (WELL) program. This work is copyright. Except where otherwise indicated, and save for the Commonwealth Coat of Arms, the Department has applied the Creative Commons Attribution-Noncommercial-Share Alike 3.0 Australia Licence to this work. 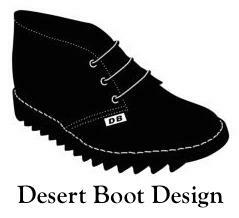 The Department of Industry must be attributed as the author of the Department’s copyright material. As far as practicable, material for which the copyright is owned by a third party has been clearly labelled. The Department has made all reasonable efforts to ensure that this material has been reproduced on this website with the full consent of the copyright owners. Requests and enquiries concerning the Department’s copyright material should be addressed to media@industry.gov.au. Copyright information for images and videos used in Boat Notes can be found in the copyright register. Prepared by a funding recipient not related to the Commonwealth who has been funded under the Workplace English Language and Literacy (WELL) Program by the Australian Government Department of Industry.